Over half a century ago the late Bill Weigh commenced in the Motor Industry with a small but lucrative motor dealership in the Brisbane region. Suffering devastating times through major flooding his business vision soon led to the opening of a multi franchised dealership in the western Queensland town of Mount Isa. 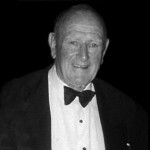 In fact Bill served as Mayor of Mt Isa for a period of time. He had a deep seated commitment to the communities that made his businesses so very successful. On his passing in May of 2005 he was considered as one of the most revered figures in automotive industry. A man of great vision he saw opportunities to invest in new Toyota Dealerships, two in the Far North Queensland region and one in the Central Queensland Region. From a humble beginning a booming business empire which now spans three generations has formed. Late in 1992, Bill formed a partnership with his son Ian and other fellow business colleagues to purchase the financially struggling Rockhampton Toyota Dealership. The Rockhampton Dealership was steeped in history. 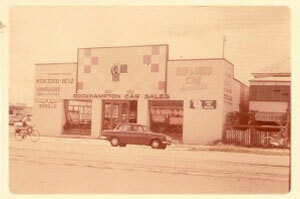 One of the first dealer appointments to sell Toyota vehicles was Rockhampton Car Sales in June of 1959. A drive through history will tell you that it all began when a LandCruiser, brought up to Rockhampton by Thiess (Sales) Pty Ltd destined to go on display at the Rockhampton Agricultural Show, ended up on the Rockhampton Car Sales Show Stand and was sold the very day it went on display 20th June, 1959 to a local farmer. 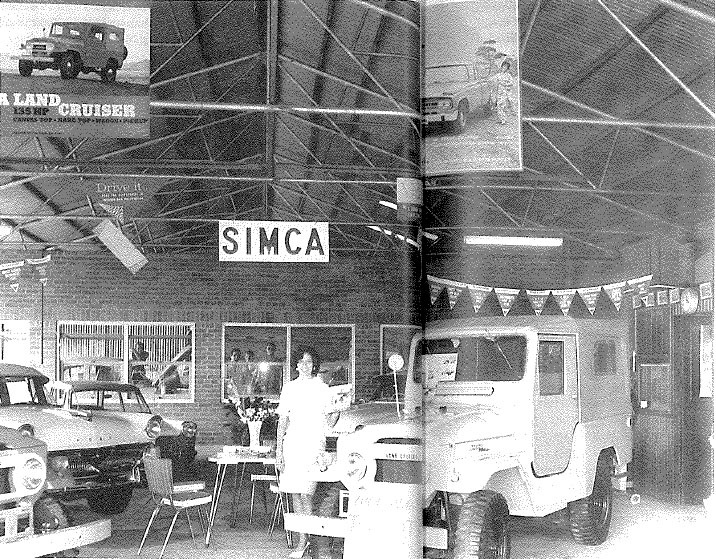 An opportunity was seized by the Jamieson family and the very first Toyota Franchised Dealership was born. 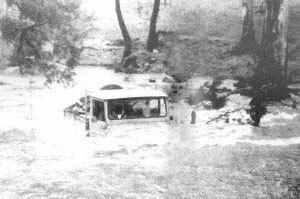 That year 12 other Dealers were appointed in Queensland 69 Toyotas were sold Australia wide. 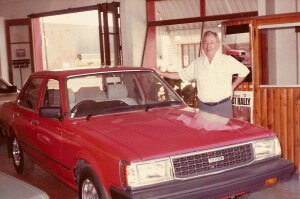 The 28th September, 1992 saw the doors close for Rockhampton Toyota and reopen as Ian Weigh Toyota. With a staff of 64 Ian Weigh commenced trading with New Toyotas, New Hino Trucks and the luxury brand Mercedes Benz. 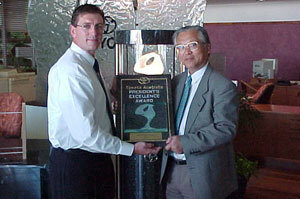 It wasn’t long before Ian and his team made their mark on the Toyota fraternity taking out a National Business Excellence Award in 1996. 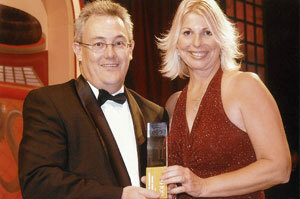 Over the ensuing years the team at Ian Weigh Toyota has achieved great things in business. Awarded many accolades for their efforts and achieved milestones year upon year. 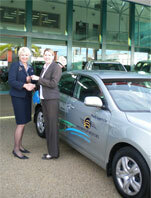 By 2002 the Dealership was inducted into the National Rural Top 20 Club and has held its position year on year. The Ian Weigh Toyota team as at the end of 2017 is one of two only dealerships Australia wide to hold consecutive Toyota Presidents Awards year on year for 16 years. 1996 saw the company rescind their interests in Mercedes Benz and take up the Franchise of the Luxury Toyota brand of Lexus. May of 2002 saw the opening of a fully operational branch in Yeppoon. This branch has a staffing of around 20 employees and services the Capricorn Coast Community. Situated just 40 minutes from Rockhampton this coastal outlet compliments the main dealership and offers our coastal clients an opportunity to purchase and have their vehicles serviced closer to home. 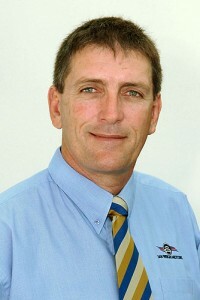 Ian Weigh continually looked for ways to improve his Dealerships presence within the wider Capricornia Region and in 2004 embarked on a multi- million dollar expansion of the Rockhampton Dealership. Although having never had a year in operation since 1992 where something wasn’t either renovated or demolished and rebuilt, it was the building project of 2004 that saw the Ian Weigh Toyota Dealership in Rockhampton make its mark on the Rockhampton CBD skyline. The building project was outstanding in design and was awarded the 2005 Retail Facility Queensland State Winner by the Master Builders Guild. Kaizen process is a Japanese philosophy adopted by Toyota’s Founder to all its Toyota dealerships worldwide. Ian Weigh Toyota applies Kaizen in New and Used Sales, Service, Parts, and Administration departments to increase efficiency while at the same time promoting customer first policy. Kaizen is a (kai) continuous (zen) improvement on the system though moderate changes per sub-system that will eventually result to a dramatic change in the system as a whole. Wastes, damages, inefficiency and problematic system areas are addressed through improvements or elimination. We practice Kaizen in every facet of the business. Changes are made, results are monitored, and adjustments are applied to improve the quality of the Ian Weigh Toyota system. Ian Weigh Toyota has always employed local people and always has the community in mind. We supply courtesy vehicles to various community organisations assisting them financially by keeping them on the road serving our community. 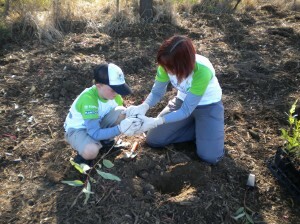 Many thousands of dollars are donated every year supporting sporting and recreation groups. On the employment front, local residents are always considered first and foremost when positions become available. The Ian Weigh Toyota Dealership will be edging on 25 years old in 2017. With staff numbers approaching 140, New Toyota vehicles sales approaching the 2000 mark, Parts Sales broaching on the $1m per month and our Service Departments servicing no less than 120 vehicles a day Ian Weigh Toyota has made its mark in the Motor Industry and will continue to grow.